Description - This small, doglike animal is rusty-red with white underparts, chin and throat. The ears are prominent and the tail is long and bushy with a white tip. Backs of the ears, lower legs and the feet are black. 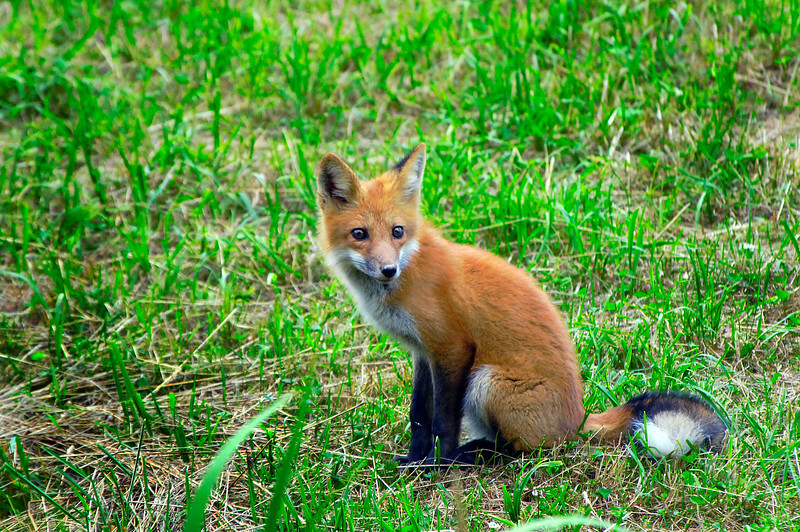 The fox goes through colour phases of black, silver, and mixed.